The Coravin(R) Screw Caps provide wine lovers with the ability to pour and enjoy their favorite screw cap wines. 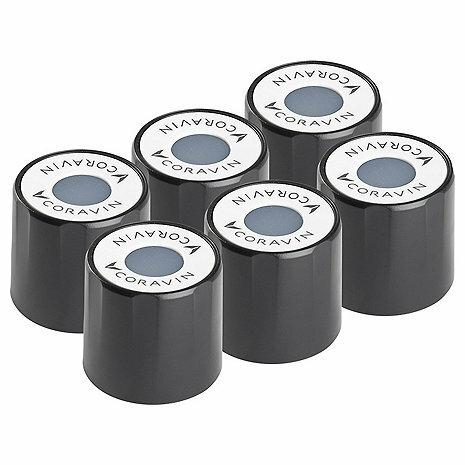 The Coravin Screw Cap expands the possibilities of the Coravin Wine Preservation Opener by allowing people to pour and protect wines closed under screw cap for up to three months. I have the first generation coravin , will it work the screw caps? BEST ANSWER: Sylvia, Yes the Screw Caps are universal and should be compatible with all Coravin models.